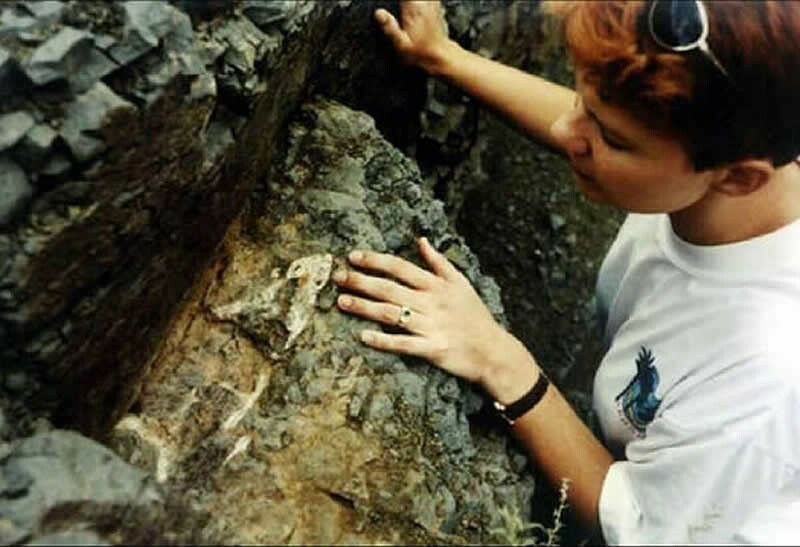 A story under every stone….. 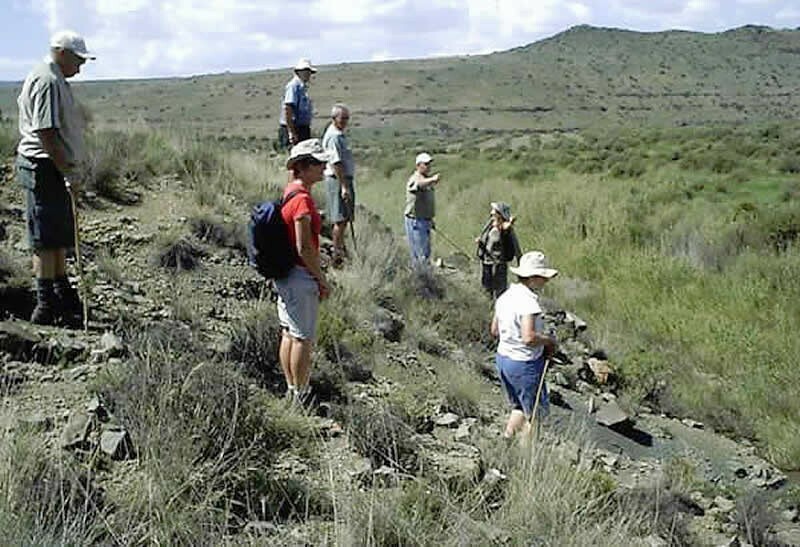 It is almost impossible to believe the dry land of the Karoo was once a vast inland sea. 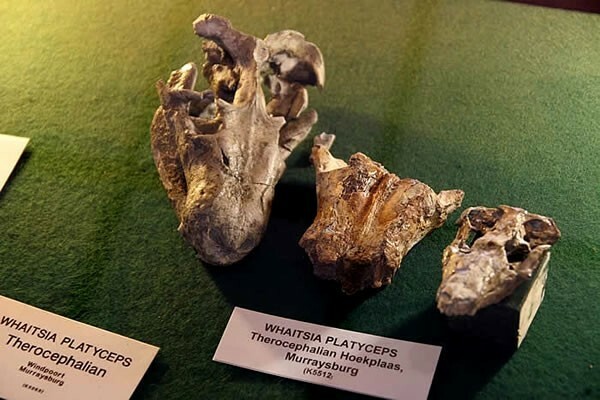 This, along with the Karoo being as old as time, has resulted in many palaeontological discoveries, especially in the surroundings areas of Graaff-Reinet and Nieu Bethesda. 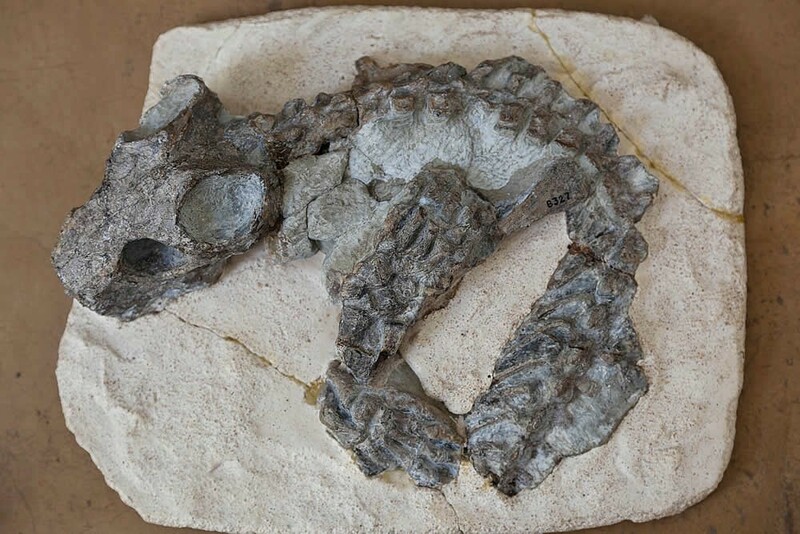 Renowned palaeontologist, Andrew Geddes Bain, lived in the area from 1822 and it was here that he discovered the fossil of a large jaw filled with teeth which he named the “Blinkwater Monster”. 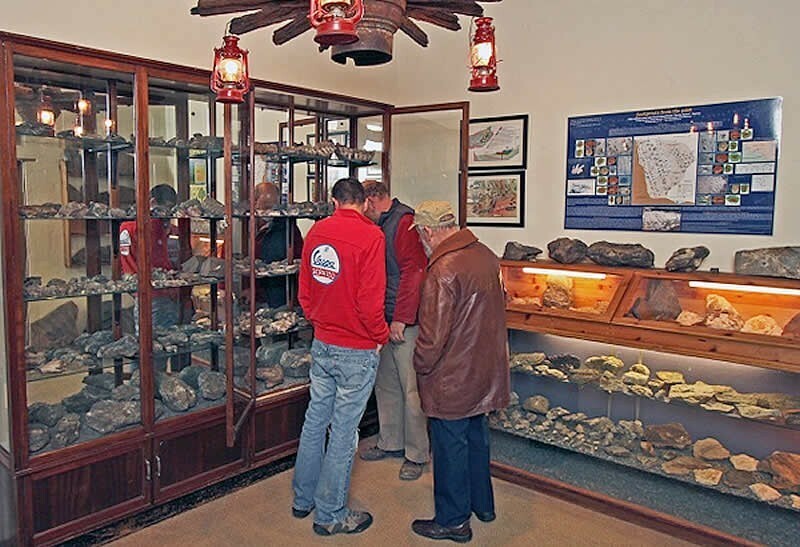 The fossils found in this area have revealed much of the story of our land since it emerged from the Ice Age around 250 Million years ago. 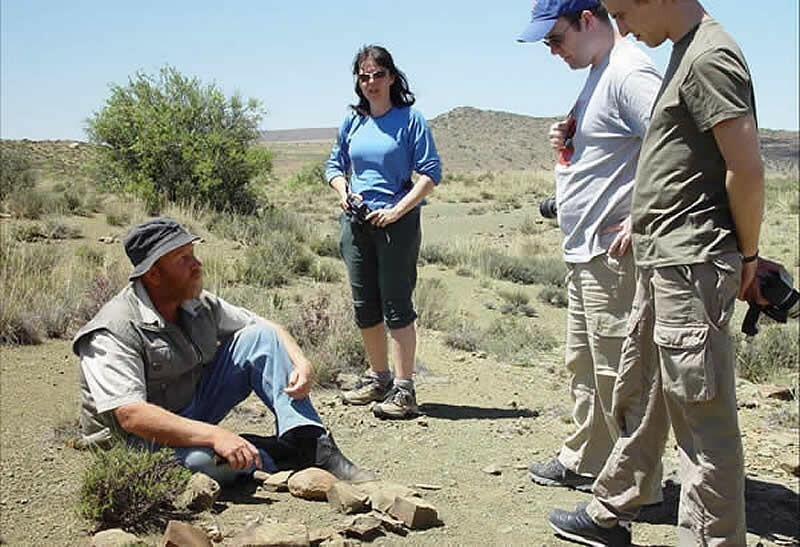 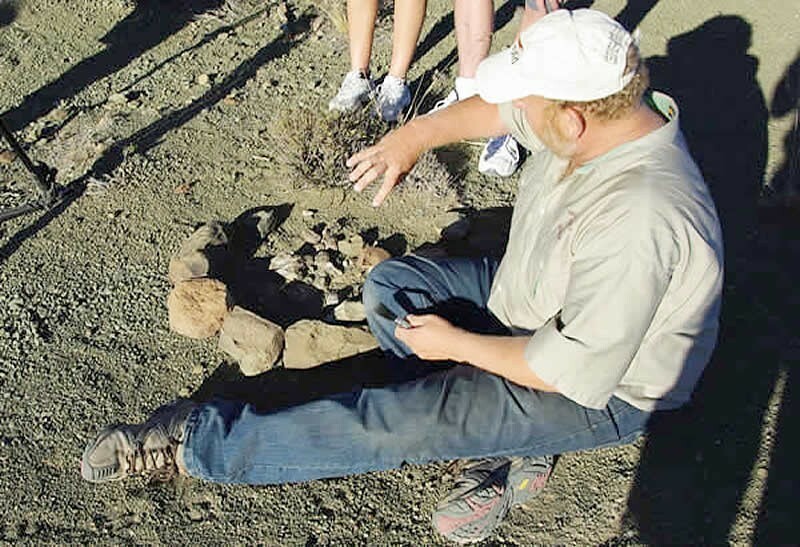 Karoo fossils have a largely unbroken 50-million-year fossil record, covering a period from 240 to 190 million years ago, showing the evolutionary pathways and patterns of different animal groups through time. 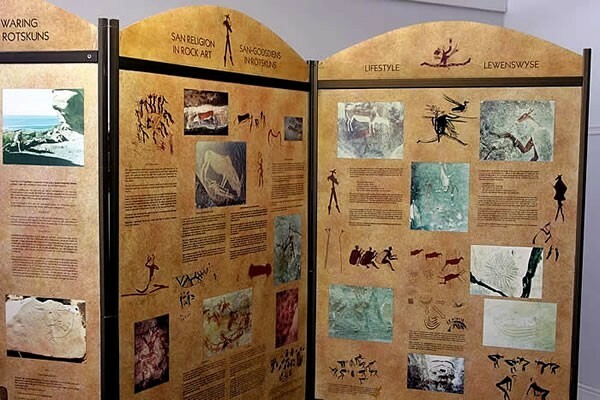 One can also take day trips to fossil farms in the area where you will be able to observe evolution patterns both through a visit to the San rock-art located in caves on the farms and to fossil sites. 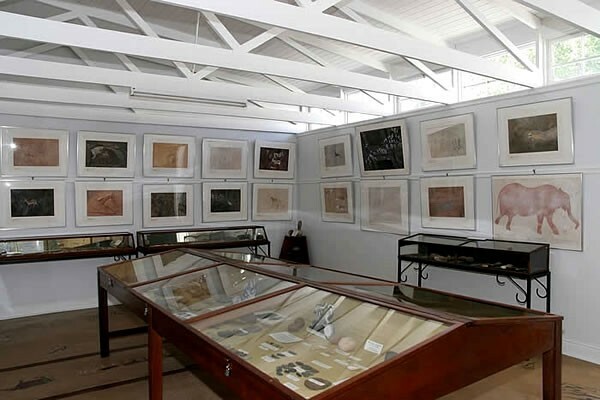 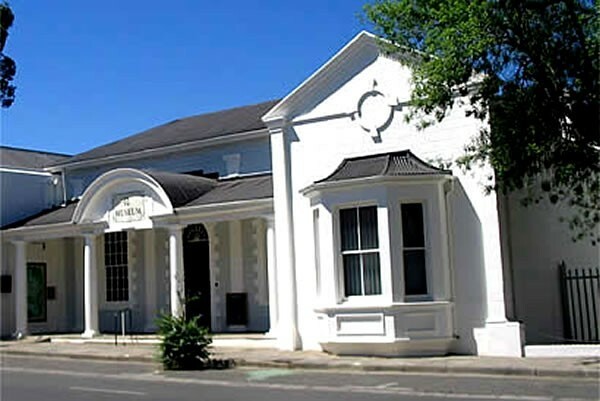 An extensive collection of fossils collected over a period of 18 years is displayed in the Old Library Museum in Graaff-Reinet, drawing the attention of scientists and the curious from around the world. 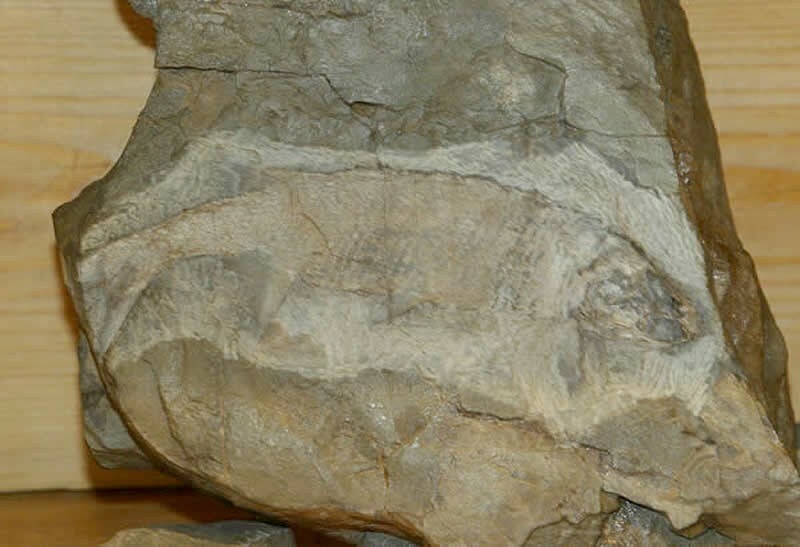 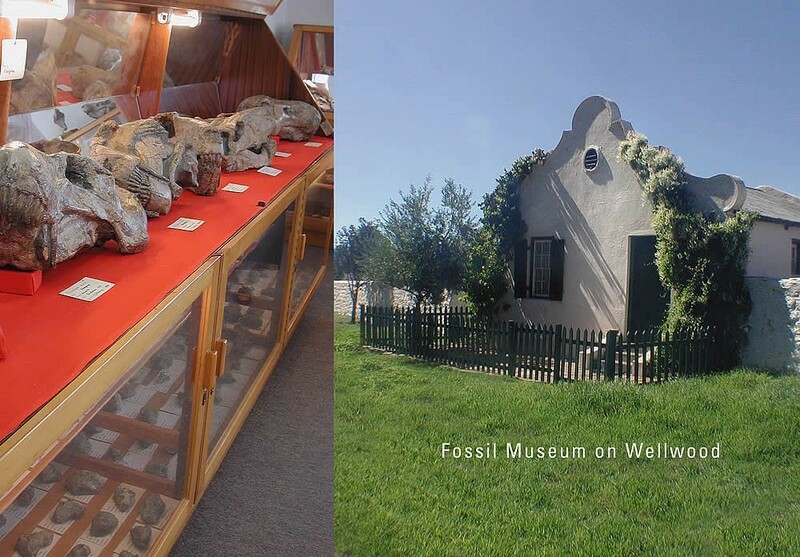 Fossils can also be seen in the Graaff-Reinet Tourism Office, at the Kitching Fossil Centre in Nieu Bethesda and at Ganora Guest Farm and Wellwood Farm close to Nieu Bethesda. 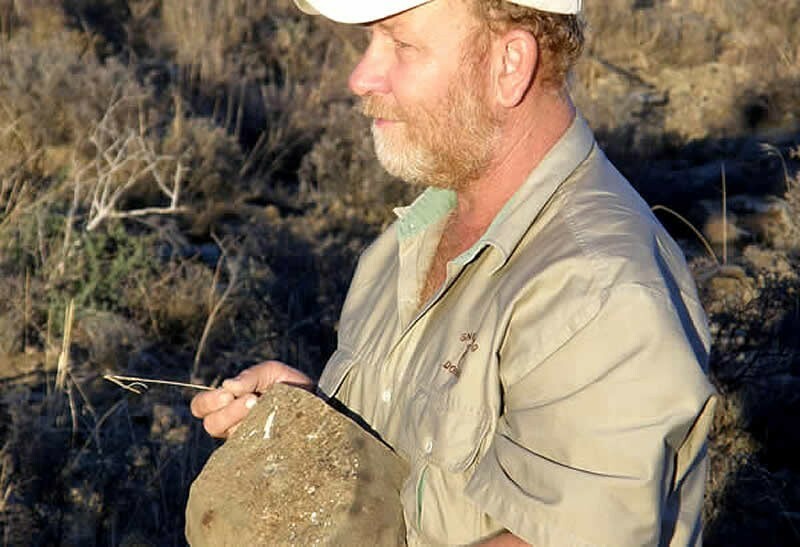 Bushman rock art can be seen at Ganora Guest Farm. 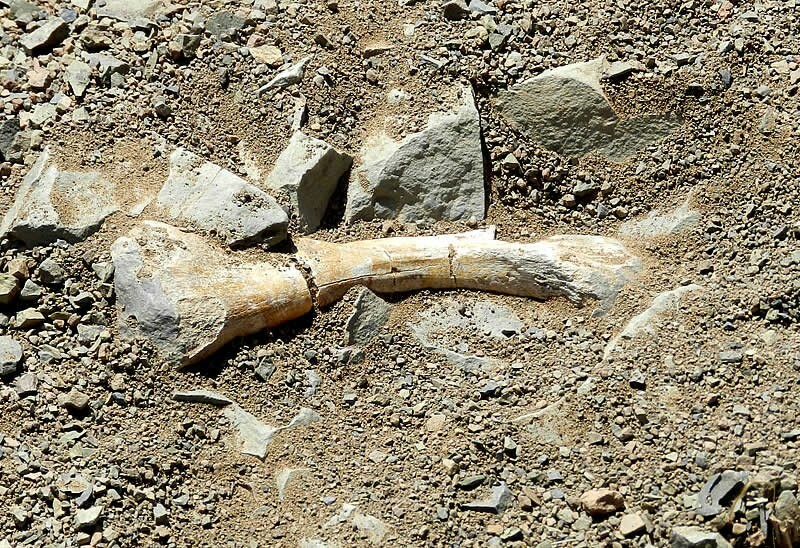 Take the time to discover the abundant historical and scientific evidence of early life in the Plains of Camdeboo.